We published roughly 1,800 stories on Green Car Reports this year, covering everything from fuel economy (it's rising) to electric cars (there are more on sale than ever). Every news site strives for 100-percent accuracy, but very few reach that mark. That's why there are Retractions sections in newspapers and magazines, and updates shown by using strikethrough wording in online stories. 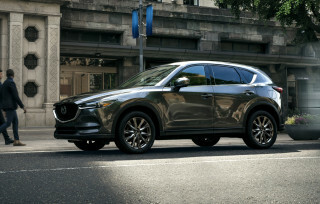 We thought we'd take a look at three stories that Green Car Reports got right this year--and three where we clearly didn't. First, the ones we think we got right. 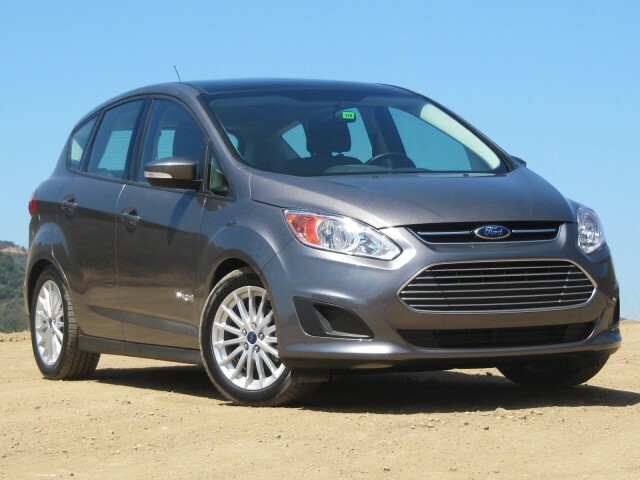 In terms of practical information for car buyers, we have to rank this as one of our top stories--and a theme Green Car Reports has focused on since the launch of the first 2013 Ford C-Max Hybrid in mid-2012. We wrote our first story about the C-Max not hitting its gas-mileage rating back in November of that year, and followed it up with several thereafter. 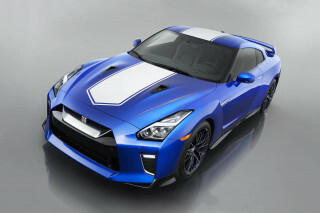 That model had been launched in autumn 2012 with EPA ratings of 47 mpg for the combined, city, and highway cycles. 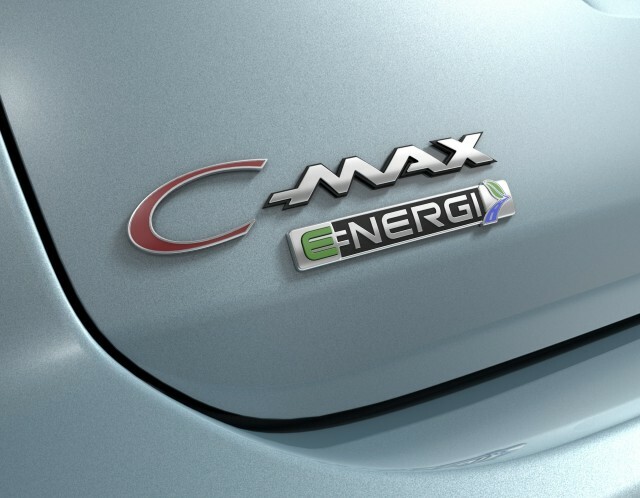 Sure enough, in August 2013, Ford said the 2013 C-Max Hybrid rating would be reduced to 43 mpg combined (45 mpg city, 40 mpg highway). But many C-Max buyers still weren't getting even the new, lower 43-mpg rating--let alone the 47-mpg rating on the Fusion Hybrid, or the electric ranges indicated for the Energi plug-in hybrid versions of those cars. In the end, after a thorough investigation, Ford reached an agreement with the EPA this past June to cut ratings on no fewer than six models. 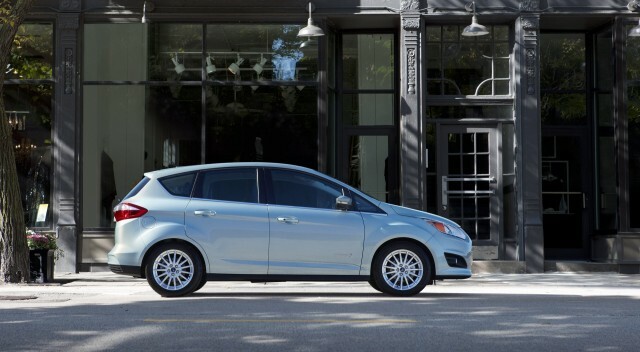 Among them, the C-Max Hybrid received a second downgrade, to a combined 40 mpg--a number that reflects what many owners say is their real-world efficiency. The latest 2015 C-Max ads barely mention gas mileage, focusing instead of softer and happier lifestyle images. But one question remains unanswered. The development and test engineers clearly had to know what kind of gas mileage they were getting in their tens of thousands of miles of real-world prototype driving. So at what level of Ford management was the decision made to ignore real-world data and go with what the (flawed) lab calculations and models said was the gas mileage? We suspect Ford will never answer that question--at least not to the media. OK, this isn't necessarily one where we proved right in face of opposition. But we have to rank it as one of our more significant pieces this year. 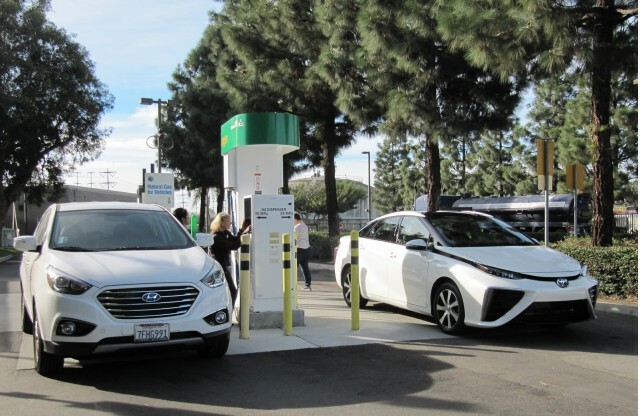 It simply presented--in as neutral a fashion as possible--10 different concerns raised over the upcoming spate of hydrogen fuel-cell vehicles. It got its start in discussions with a new member of the PR staff at an automaker with hydrogen fuel-cell vehicle plans (that'd be Toyota, Honda, or Hyundai). That person knew nothing of the issues around fuel-cell vehicles, nor of the kinds of questions that might arise as promotion intensified. After writing up the questions, we decided to submit them formally to each of the three carmakers. To our surprise, all three submitted answers, as did the California Fuel-Cell Partnership. Together, the entire series proved surprisingly popular for what could be viewed as arcane and futuristic questions of energy policy and technology alternatives. But we remain pleased that we did the series, and at the attraction it received. This article proved prescient in suggesting that even after modern emission standards are adopted for diesel engines in Europe--by far their largest market--the combustion technology may face additional hurdles. Just two months after the article--and as the Euro 6 emission limits come into effect in the European Union--France announced that it would ban use of the dirtiest diesels and adopt a long-term goal of phasing out diesel fuel for road use altogether. France currently builds more electric cars than any other European country, and it hopes to expand on its zero-emission vehicle production. But while such a goal may be decades away, diesels continue to face challenges outside their core European market. Among them, the price difference between gasoline and diesel fuel has soared in the U.S. as gas prices have fallen. That makes the economics of diesels--which are more expensive to buy and have pricier fuel--harder to justify even given their sometimes far better fuel economy. Diesel vehicles continue to have their fans, but thus far in the U.S., they seem to do much better in trucks than in passenger cars. 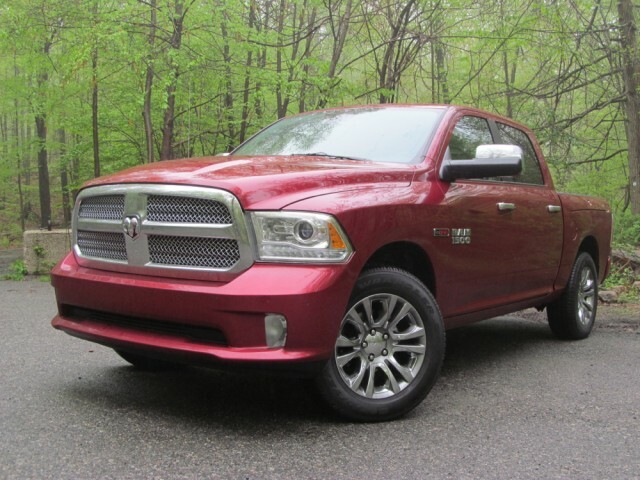 One example: the 2015 Ram 1500 EcoDiesel, which has the highest fuel-efficiency rating of any full-size pickup truck, has proven so popular that production will be doubled in the coming year. We have to say, as modestly as possible, those aren't the only stories we got right--just three that seemed notable. The bulk of our news stories go unchallenged, factually, including several based on interviews with sources who remain anonymous (a practice we try to avoid whenever possible). This one was always pretty speculative: When Ford refreshed the compact Focus lineup for 2015, would it add a Focus Energi model to give it a plug-in hybrid offering at a lower price than its C-Max or Fusion Energi models? This much we do know: A Ford salesperson discussed the potential for such a vehicle with a large fleet customer, who then spoke to Green Car Reports about that conversation. The Ford rep suggested that a stripped-down plug-in hybrid Focus could be sold at a price of $25,000, or about 40 percent higher than the fleet cost for a conventional gasoline Focus. But, he said, for lower-mileage users, its running costs and higher electric range could offset that higher cost over the car's lifetime. 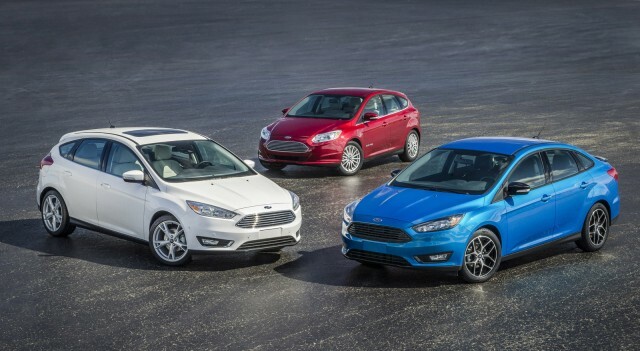 In the event, the 2015 Ford Focus range launched in April did not include either a hybrid or plug-in hybrid model. With Ford preparing to cut fuel-economy and electric-range ratings on six models in June, corporate conservatism may have taken over. Or, Ford may simply have discovered a profound lack of interest in a $25,000 plug-in hybrid Focus among its customer base. We'll likely never know. We had several reports over the past 18 months suggesting that the 2016 Chevy Volt would get a smaller, three-cylinder range-extending engine. As we reported in October, GM's Voltec engineering team fitted it instead with a slightly larger 1.5-liter four-cylinder engine, both to reduce noise and vibration and to provide better power under extreme conditions. 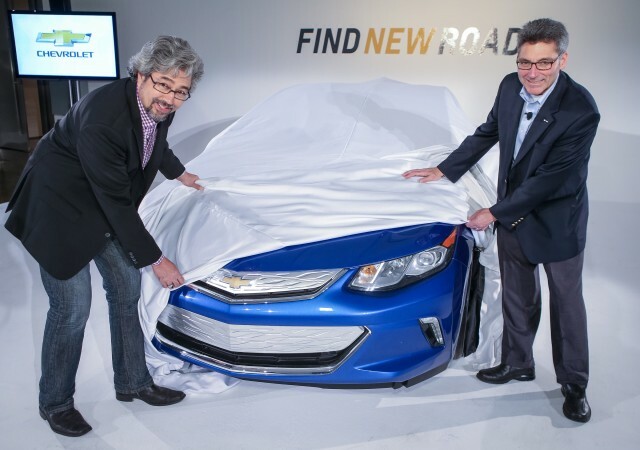 We'll learn all about the rest of the 2016 Chevrolet Volt at the Detroit Auto Show, less than two weeks from today. For all of the latest news and updates on Chevy's range-extended electric car, check out our Volt News page. This one's a little harder to judge, but we're all but sure that Nissan didn't build twice as many Leaf electric cars in its Smyrna, Tennessee, assembly plant this year as it did in 2013. While full sales numbers for 2014 aren't in yet--and the first couple of months of 2013 Leaf sales were Japan-built, plus a few stragglers in subsequent months--the numbers don't indicate that domestic Leaf production doubled. For March through December of 2013, Nissan sold 21,307 Leafs--the bulk of them made in the States. So arguably this year's sales would have to be close to 40,000 to double that number--and they just won't be. 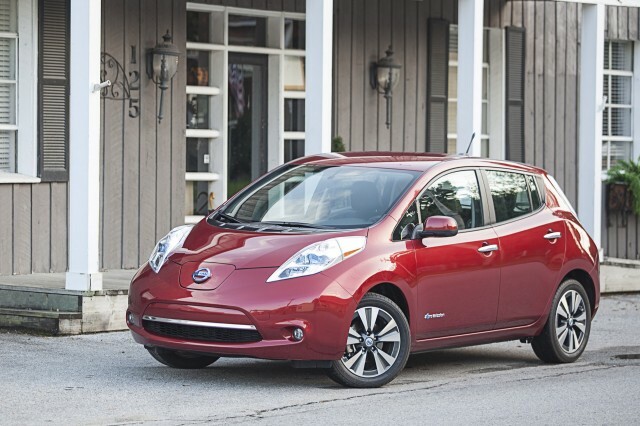 Through November 2014, Nissan had sold 24,411 Leafs in the U.S. Even if we assume a gangbuster December of almost 3,600 Leafs--which would exceed any single-month Leaf sales total in four years--that only gets us to 29,000 or so. Not even close to double--and even assuming production is higher than that to keep the pipeline filled, there are unlikely to be 11,000 Leafs in transit to dealers. That would be far above the desired inventory level of 60 days' worth of sales, or perhaps 5,000 Leafs.